I was born a poet. I have been writing poems since I learned to write, it is in the dna. I like to say I am a poet’s poet, because I think a lot of what I write about is meant for other poets, because I understand them the most. I know their struggles and dreams and why it is vital for them to write no matter what. We are kindred. There aren’t that many of us and we have a unique adoration not just for the poetry itself but for the craft of poetry. We are so stupidly happy that poetry exists as a thing and we are drunk on it when we are in that kind of freedom zone. Poetry is a place we go and in that place we are more ourselves than anywhere else in our whole lives. The pacing of the lines, the dramatic and mysterious subjects, the way we massage and play with the meaning of the words. We were born like this. We don’t have to be convinced of the value of poetry. We live it. 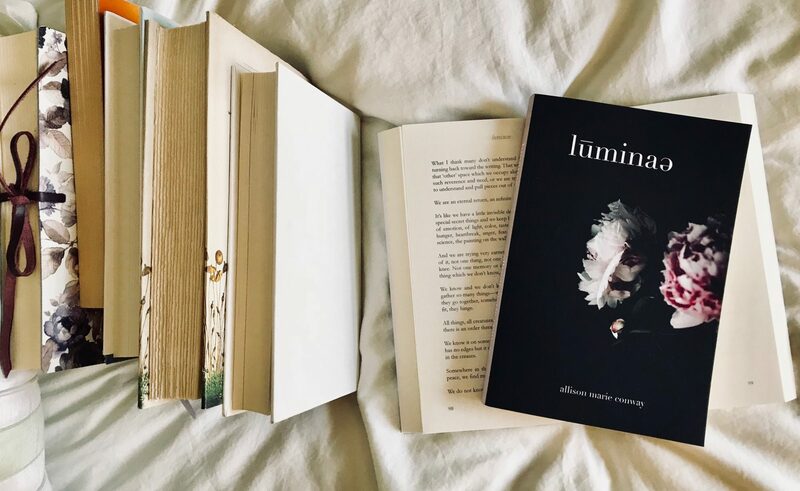 And so I think with my book (Luminae) one of the things I am most proud of is that it is not just a book of poems, it’s a collection of poetry for poets. I hope it serves poets truly well. I love us for honoring the beauty and power of the word in a world that seems, right now, hell bent on ruining that kind of honest expression.